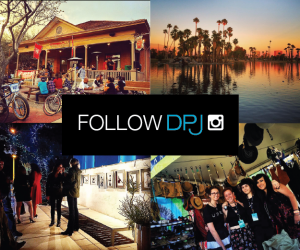 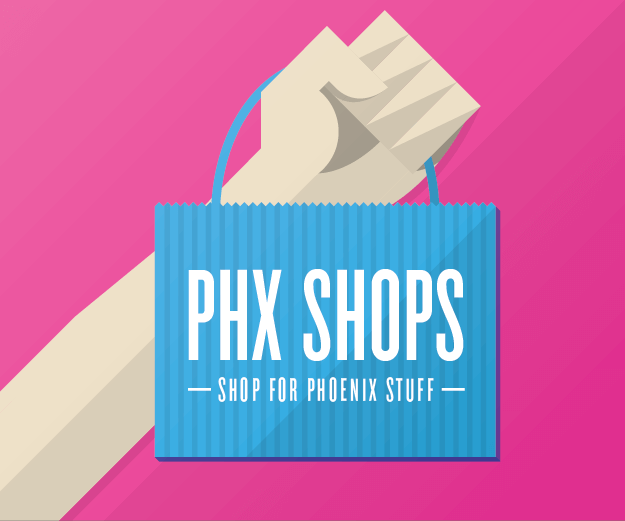 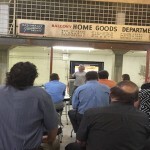 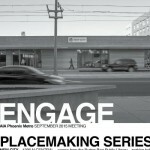 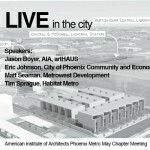 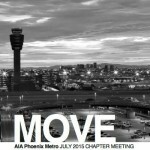 What: The AIA Phoenix Metro Chapter invites the community to attend their monthly PLACEMAKING Series. 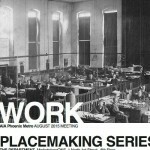 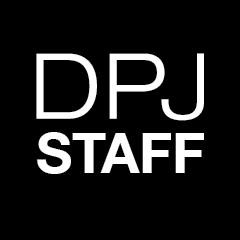 This month’s topic is WORK. 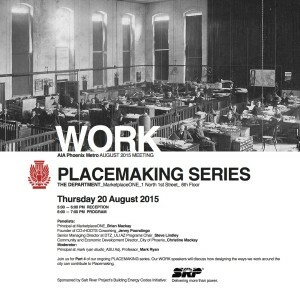 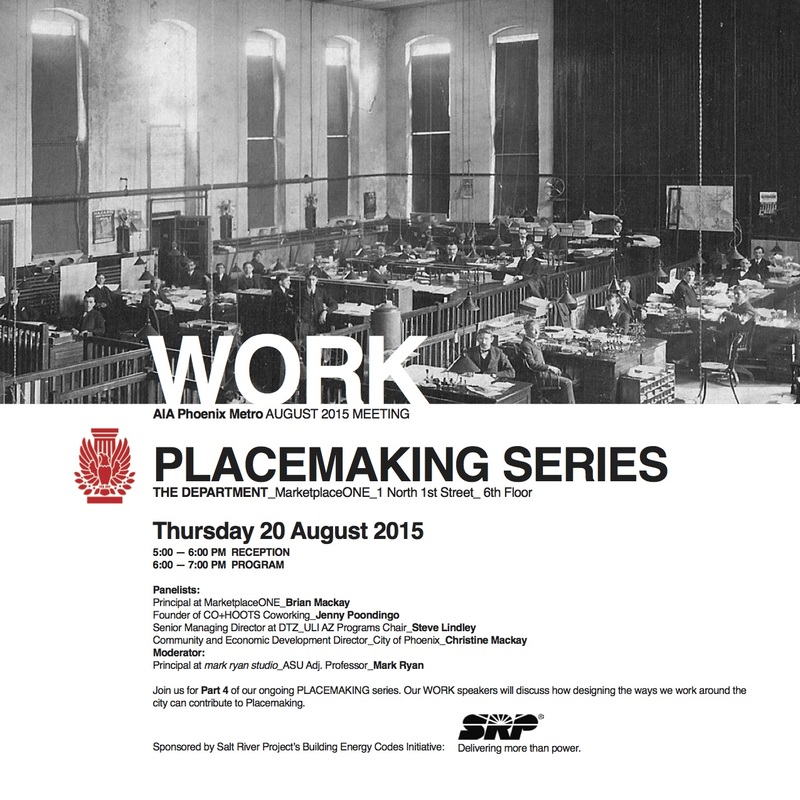 Speakers will discuss how designing the ways we work around the city can contribute to Placemaking.